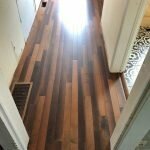 Hardwood Floor Installers for your home or business. 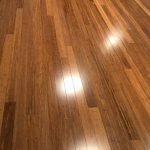 Are you considering hardwood flooring for your home or business? 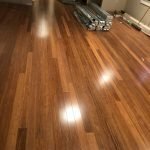 Hardwood flooring is trending as people understand the added value, unique appearance, warmth, and ease of maintenance. 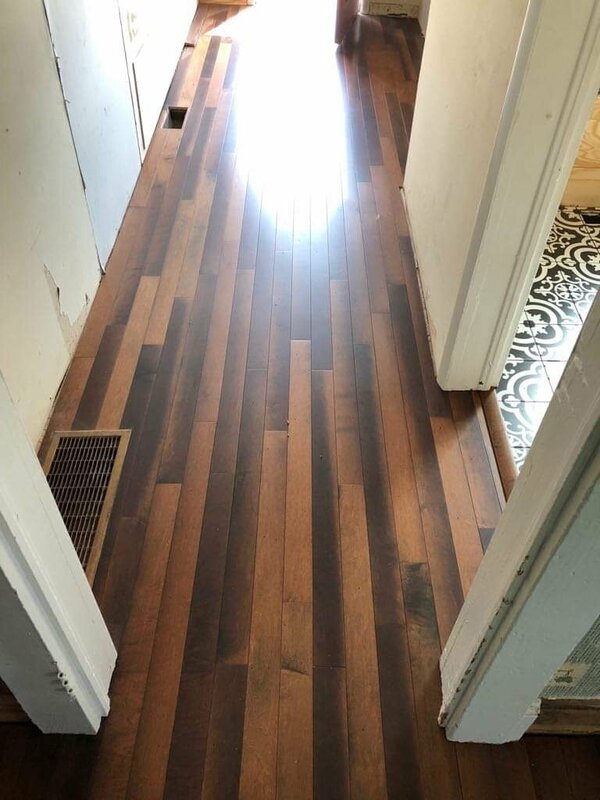 There are many advantages of the most popular floors in the home improvements. 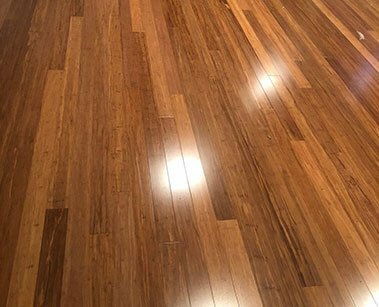 If you’re considering hardwood flooring as an option, CC Flooring Professionals can assist you from consideration to installation. 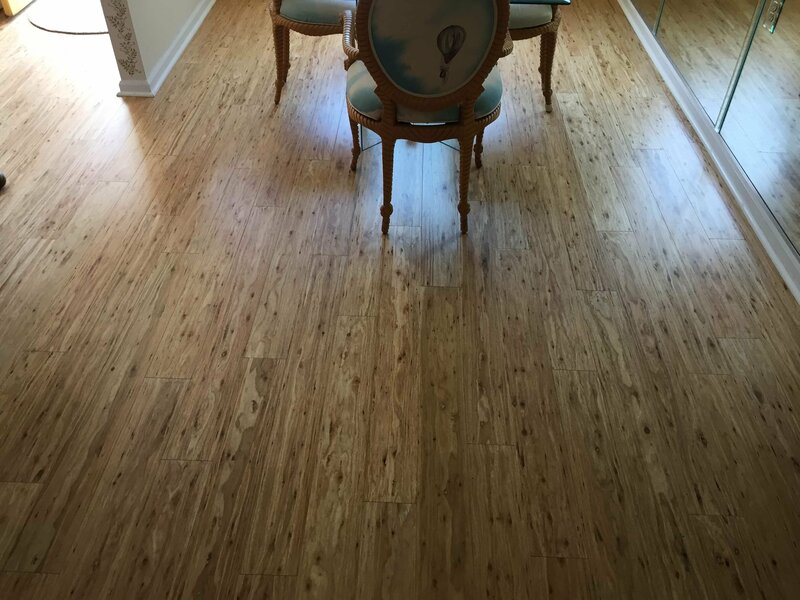 We will explain how it’s made, what styles are available, how to care for it, and the installation process. 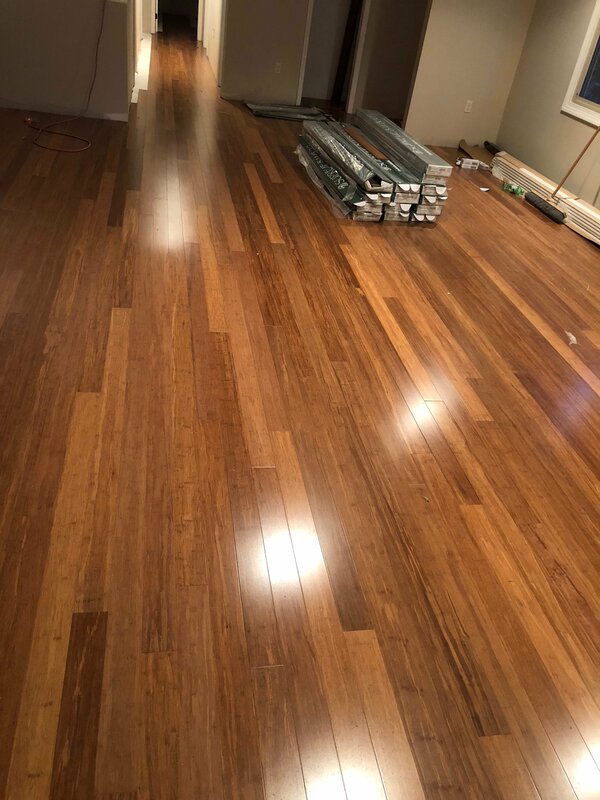 We will measure the rooms, choose the right boards, check for squeaky floors, and add appropriate vapor barriers before we install your hardwood flooring. 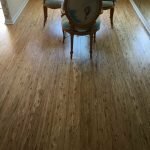 Call us today or Email us for a FREE Estimate.